Social networking is nothing but the use of Internet-based social media programs in order to get connected with customers, clients, peers and alumina and acquaintances. 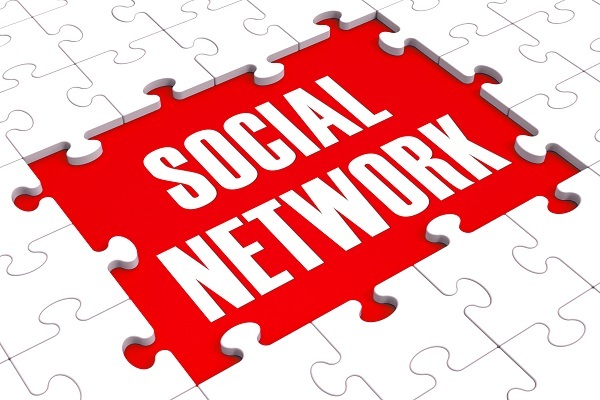 Social networking can happen for the purpose of business and general social cause through sites such as Facebook, Twitter, LinkedIn, Yelp or Classmates.com. Significantly marketers’ seeking to engage users is by targeting social networking platforms. Brand loyalty and its ever-increasing recognition is only due to marketers’ growing reliance on the use of social networking platform. It is also because the concept of social networking makes the company more accessible to new customers and at the same time makes it recognizable to existing customers. In short, it promotes a brand through voice and content. For example, a Twitter user may have heard of a company for the first time through a news feed and may even decide to buy a product. The more the exposure of people to a company’s brand the greater the company’s chance of finding and retaining new customers. Normally, marketers use social networking for improving conversion rates. Building a following and retaining provides access to and interaction with customers; new recent and old. Regularly sharing comments, images, blog posts and videos on social media allows followers by visiting the company’s website and react with their opinion, feedback, comments, suggestions; eventually they become customers. By their regular interaction with the company, the customers may compliment the company’s offerings and may even encourage and nudge others to buy products or services. The value of a brand ranks high due to more and more customers talking about the company on social networking sites resulting in more sales. Increased company posts on social networking platforms rank the company higher in search engines. The brand gets established, followed by strong credibility…a trustworthy brand. The social networking site may be used by a company as a demonstration to enrich its relationship with their customer. For instance, if a customer complains about a product or service on Twitter, the company tries to redress his grievance on priority and apologize in the least, as customer will remain the king. It has to be noted that building and maintaining a company profile takes considerably a long time. On the contrary social networking sites are free. Maintenance costs for building company profile, add up quickly. Before a social media marketing campaign starts to generate a viable return on investment, businesses need many followers. Like submitting a post to over 10 followers may not have the same effect as submitting the post to over 10,000 followers. Every business is unique in nature with a different demographic target and social conditions. No single marketing strategy works for every business. History and competitive market place play key roles. A case in point is a company’s marketing success rate is influenced by the constantly evolving social networking with challenging changes in business. All the same, social networking companies want business paying for advertising and often companies restrict the amount and may receive through unpaid posts. As if a company has 5000 loyal followers, all may not receive the same post.